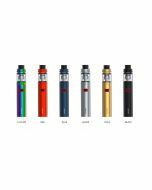 SMOK Stick AIO Starter Kit adopts pen style design with leak-proof built-in glass tank. 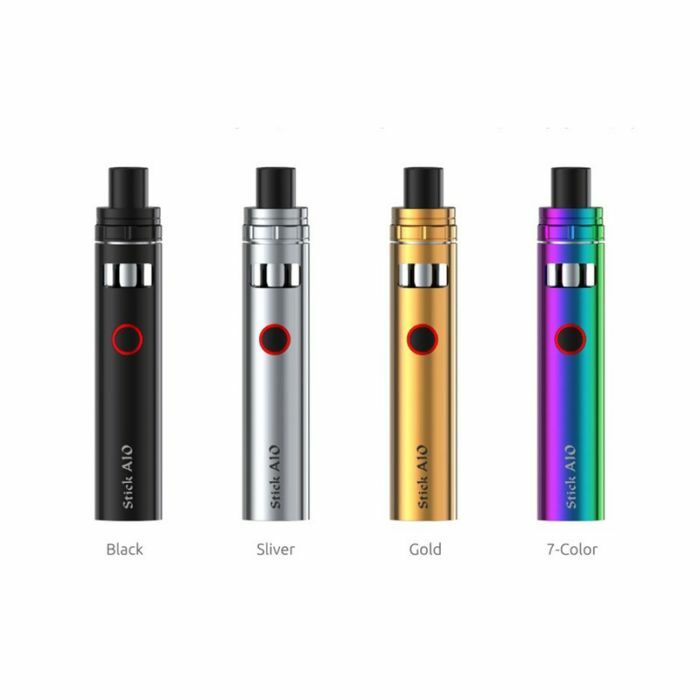 Top rotary cap is convenient to refill, 1600mAh battery capacity provides long run time, and the combination of intelligent LED indicator and multiple protections ensures the safety to use. Stick AIO——excellent design and performance for you. Innovation keeps changing the vaping experience! 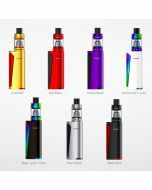 Built-in 1600mAh battery: With a built-in 1600mAh battery capacity and safety output, Stick AIO can be charged via the Micro-USB port easily and allows you enjoy vaping freely. One button for all: Power on/power off the battery or enjoy vaping can be finished by holding the Power Button. Pocket size: Compact size of 22*115mm makes it easy to put in a pocket or bag. And stick AIO can offer you with rich flavor and dense cloulds. Intelligent battery life indicator: The intelligent battery indicator of Stick AIO will show clear prompts. The battery life indicator will blink 4 times each time you take a puff. When it blinks fast with 15 times, it indicates that the voltage is lower than 3.3V, please charge. Top-Cap filling design: 1. 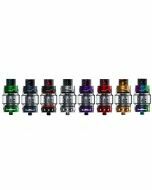 The tank use new top refill system, you just need to hold the tank with one hand, and use another one to screw off its drip tip and top cap. 2. Add e-liquid through the slot, and pay attention not to drip in into the central airflow tube. 3. Close the cap carefully and firmly. Then let it stand for several minutes to get the organic cotton completely saturated. Review of Smok Stick V8 Kit—Simple for the Lazy!